I have graduated and moved to the Massachusetts Institute of Technology (MIT). You can still reach me via emailfilipe@robot-learning.de. 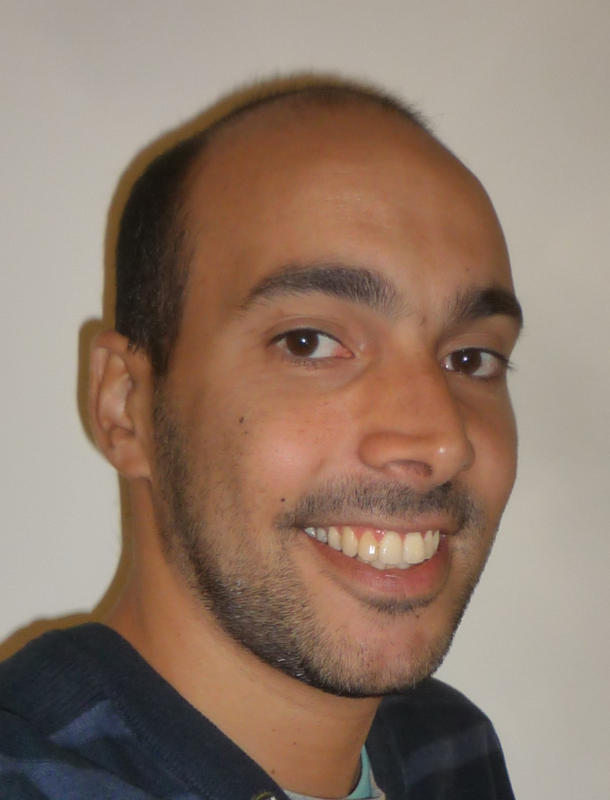 Filipe Veiga joined the Intelligent Autonomous System (IAS) lab of Technische Universitaet Darmstadt (roughly tranlated as Darmstadt University of Technology) on September 1st, 2013 as a PhD student. During his PhD his work on Machine Learning for Robot Grasping, Manipulation and tactile Exploration under the supervision of Jan Peters focuses on improving the dextrous capability of robots and is part of the TACMAN Project. Before that, he got his Master Degree in Electrical and Computer Engineering at Instituto Superior Técnico (translates roughly into Higher Technical Institute) in Lisbon, Portugal. There he completed his Master Thesis on Robotic Grasp Optimization from Contact Force Analysis under the supervision of Alexandre Bernardino and José Santos-Victor. Robotic Grasping and Manipulation has been quite a popular topic in the Robotics research community. While Grasping is now possible for robots with simple gripper end-effectors, robots equipped with dexterous manipulators still struggle to perform grasping tasks. Dexterity also adds the possibility of manipulating the grasped objects within the hand. Having robots grasping and manipulating objects in order to execute tasks or help a human with his task would allow robots into all sorts of new interesting settings. Using Machine Learning and exploring Tactile feedback, Filipe expects to tackle some of these challenging topics during his PhD. Robotics, Control, Machine Learning, Artificial Intelligence, Robot Grasping, Robot Manipulation, Tactile Exploration, Event Based Control, Learning from Unstructured Data, Feature Learning, Pattern Recognition.